Only thing I can say is it only seems campy now at the time the series really did not , bar Jon Sable and DC’s Vigilante, the Punisher was about the only real full on killer in comics which tapped into the Rambo / Terminator Zeitgeist. 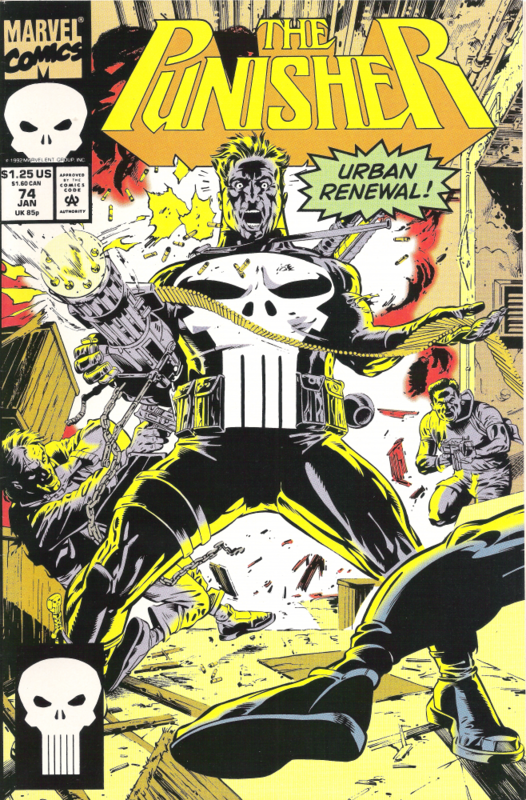 I listened to a podcast recently which rightly pointed out that in comics, cause the Punisher kills , it makes him unique. In movies for instance it does not, that’s part of the box office problem with Franks character , but that’s an other story…. I’m a bit late to the party, but this is great! makes me want to crack open some vintage Castiglione. Thanks for the nostalgic gut punch, looking forward to seeing more unearthed gems!